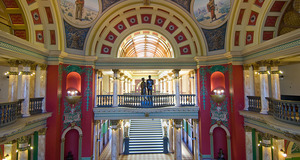 The 2019 Montana Legislature has begun and to modify a famous Mark Twain quote: the environment is not safe while the legislature is in session.  MEIC’s lobbying team is coming to Great Falls Thursday, February 7th at 6:30pm to talk about the environmental issues big and small we think will come up during the session – and what you can do to help! From clean air, to clean water, to climate change and clean energy, all will be under attack. Be sure to bring your questions! Plenty of time for Q and A will be provided.